Tablet, IDS-1000 (IDs and driver's license) or IDS-5000, 10-inch tray & the IDScience software. 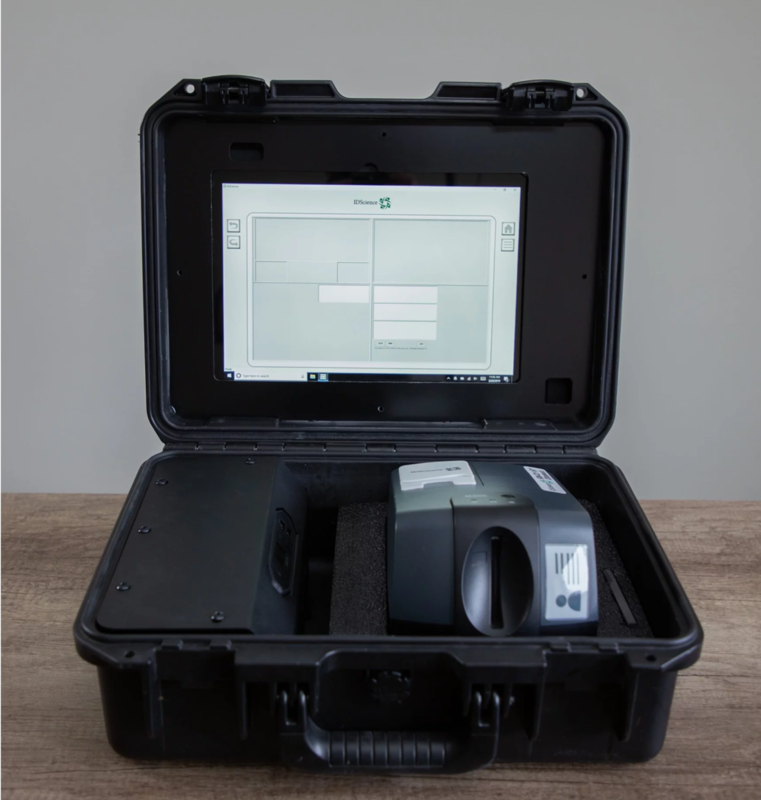 IDScience provides world-class forensic digital ID authentication technologies. Our solution allows organizations to quickly catch fraudulent identity documents while expediting valid customer enrollment. Our patent-pending approach is rigorous, secure & fast. Speak with our team today! Hear from our satisfied and protected clients. Trust the experts when it comes to forensics. 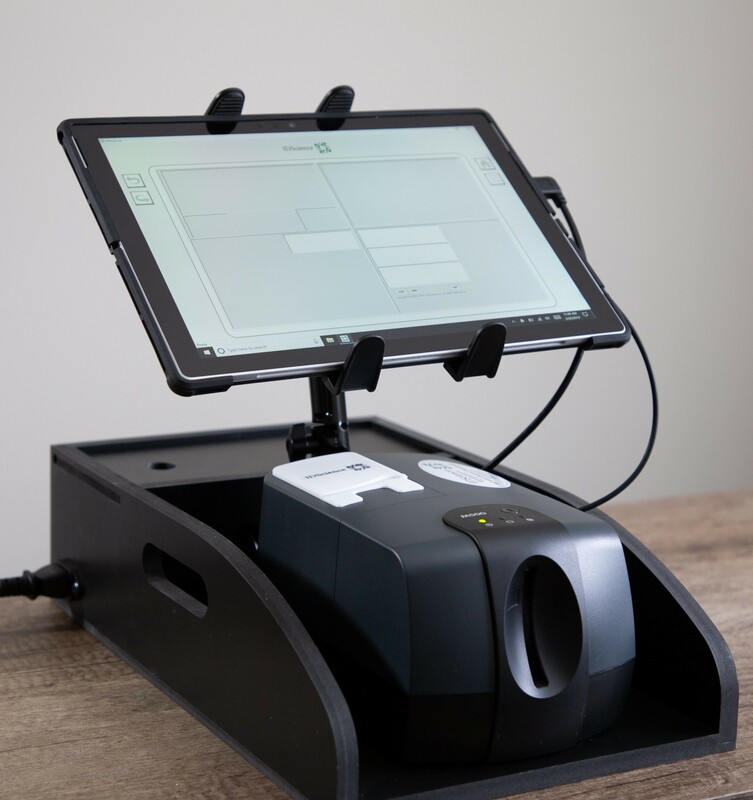 From the founders of Advanced ID Detection (ACQ) and Confirm.io (ACQ Facebook), comes IDScience Inc, a global leader in diversified forensic ID authentication software. 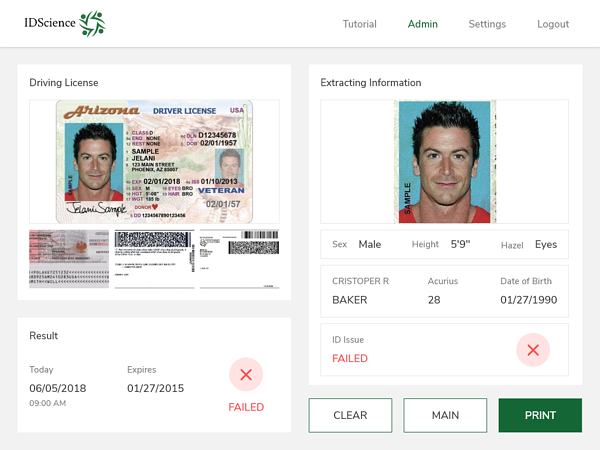 We are building a robust fraud vector database to proactively fight identity imposters by authenticating the most widely-accepted form of identity in the world - a government issued drivers' license or ID. We are leaders in a broad array of niche markets including government, gaming, and hospitality. 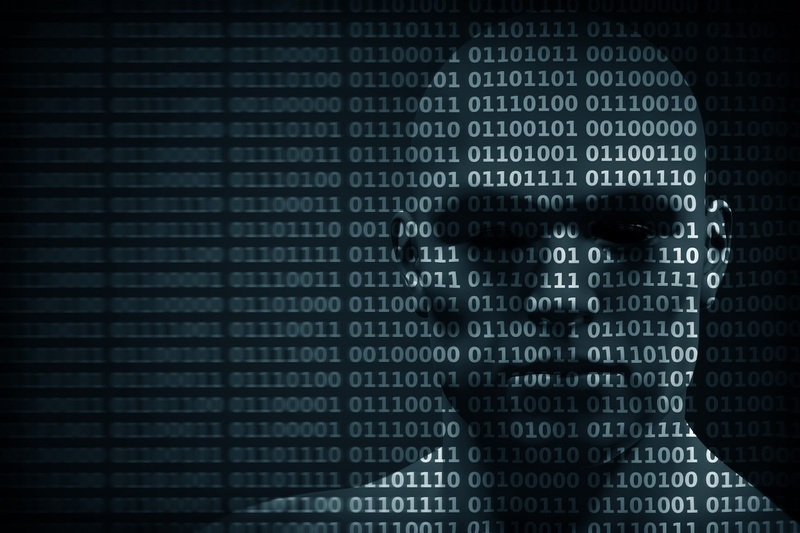 IDScience has a collective 20+ years of digital ID verification and biometrics experience. 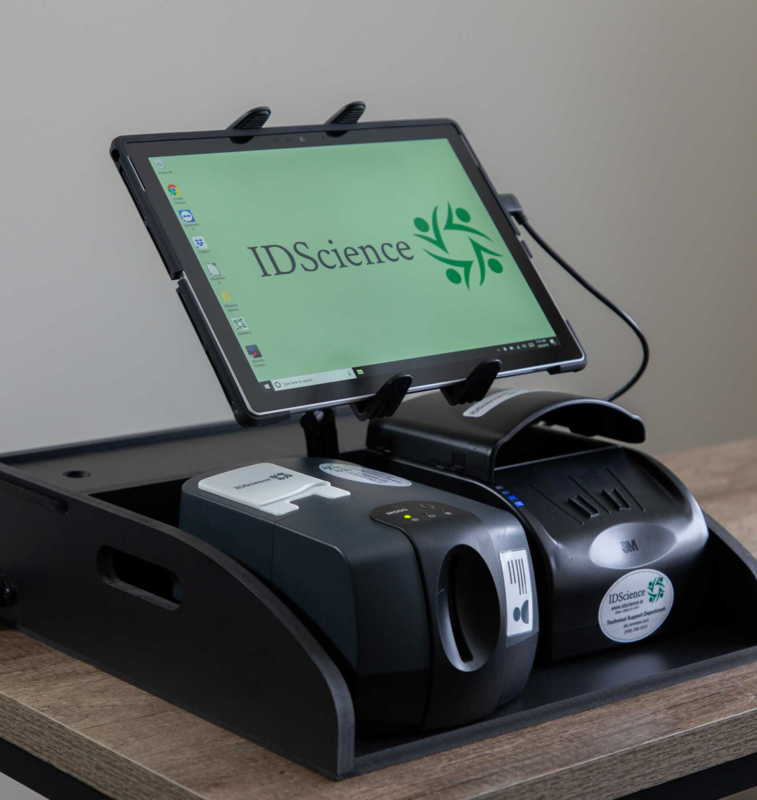 Stay connected and up-to-date with the latest forensic digital ID verification by IDScience.